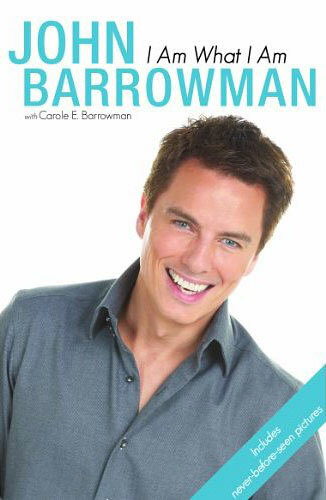 Note: Follow-up to Barrowman's autobiography Anything Goes. When I began exploring ideas for I Am What I Am, I re-read many of your comments about Anything Goes. Much of my thinking about this book came from your feedback. I hope this book brings you as much pleasure as the first one. John Barrowman's 'gossipy, fun and endlessly entertaining'* memoir Anything Goes gave us the story so far. I Am What I Am now goes one step further, providing a fascinating insight into the everyday life and times of this very down-to-earth star — all told with his trademark wit and honesty. 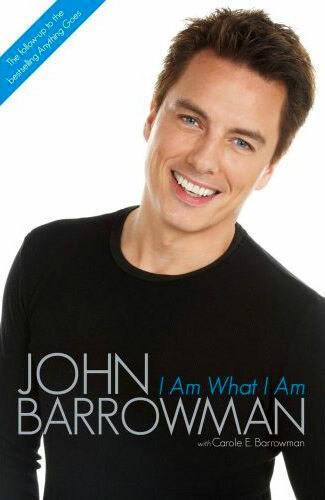 Prompted by letters and emails from fans, I Am What I Am intimately explores aspects of John's current life as a man and a performer, revealing the person behind the icon John Barrowman has become. With a depth of focus that allows John's fans to get up close and personal with his day-to-day thoughts and experiences, the book presents John's unique approach to life and love through exclusive anecdotes from his latest activities including his music career and his prime-time show, Tonight's the Night. It also features heart-warming family stories, personal secrets and John's perspective on fame and how playing Captain Jack has changed his life. Crammed with details from Doctor Who, Torchwood and his other television projects, I Am What I Am is an unmissable treat for the many admirers of this multi-talented man. JOHN BARROWMAN has enjoyed a successful career for more than two decades, triumphing in theatre, film, television and music with equal aplomb. Most recently, he's led the cast of the hit TV show Torchwood and hosted Tonight's The Night, his own BBC1 show. CAROLE E. BARROWMAN, John's sister, is an English professor at Alverno College in Wisconsin, Carole is also a regular contributor to the Milwaukee Journal Sentinel, the Minneapolis Star Tribune and Milwaukee's NBC Morning Blend. They have previously written, as a duo, the bestselling Anything Goes.